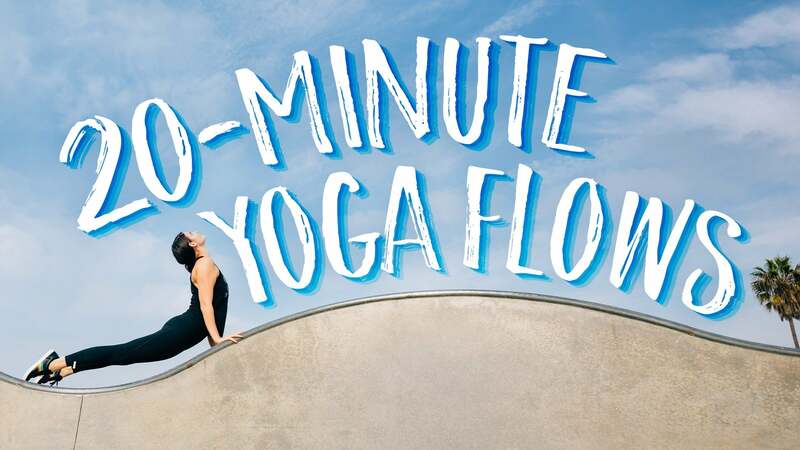 Sarah welcomes us to Season 1 of 20-Minute Yoga Flows where she shares complete practices designed to move energy around while increasing flexibility, strength, and balance. You will feel refreshed, strong, and connected. Sarah welcomes us to Season 1 where she shares complete practices designed to move energy around while increasing flexibility, strength, and balance. Really looking forward to this series as i know this will help me a lot...instead of dashing out the door without my yoga practice, I can realistically fit 20 mins in!